The whole gender gap issue is nothing new, and while you may feel it has been spoken, protested, and ranted about till the Earth’s end, until it’s closed, I don’t think we should stop talking about. On Friday I attended a conference at the UEA, in which I took part in three classes (on poetry, Shakespeare and Hitler in modern comedies). While every one of these were absolutely brilliant, every one of these were also taught by a man. 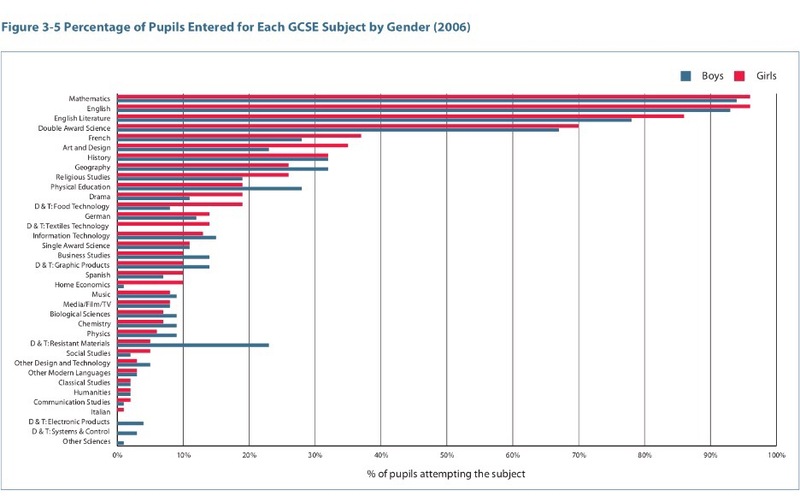 Now obviously if the expert in the subject field is a man, then gender should 100% not be an issue, but when in 2014, across the UK 22% of professors were female, there clearly IS an issue. While this is an improvement from the 15% in 2003, it still means less than 1 in 4 students are going to be taught by men. 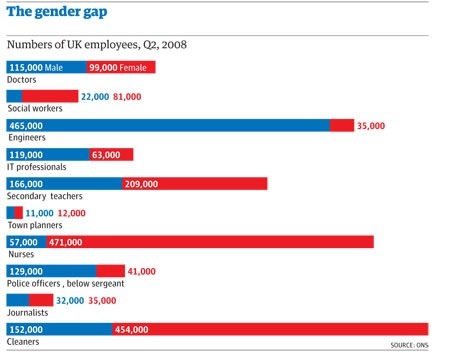 However, 1/3 of senior academic staff (excluding professors) are women – so why aren’t we getting those top jobs?! Until more students are seeing intelligent, respected, strong women giving those lectures, chances are they’re not going to feel as encouraged to want to become one themselves. 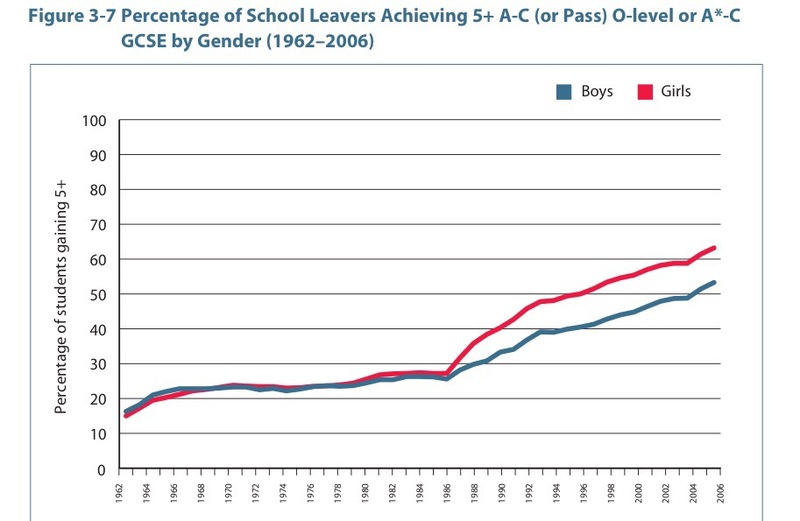 Contradictory to this, there has actually been a rise in women going to University compared to men, and across the board females are generally out performing their male counterparts. One of my theories is that males are so used to having the upper hand, the majority feel high education is not as necessary for them. But when it’s only been since 1947 that women across every university in the U.K. has been ‘allowed’ to earn a full degree, perhaps we’re not taking out educational rights for granted. It also got me thinking about my own schools – at my local primary school, every single teacher bar one is a women, and that one man? He’s the head, the highest held figure with the most authority in that building. To me, this is a clear sign that women are still taking the more ‘nurturing’ role, and that as students get older, it’s thought they need a more ‘firm’ hand (hence why there’s more men in High Schools/Colleges). 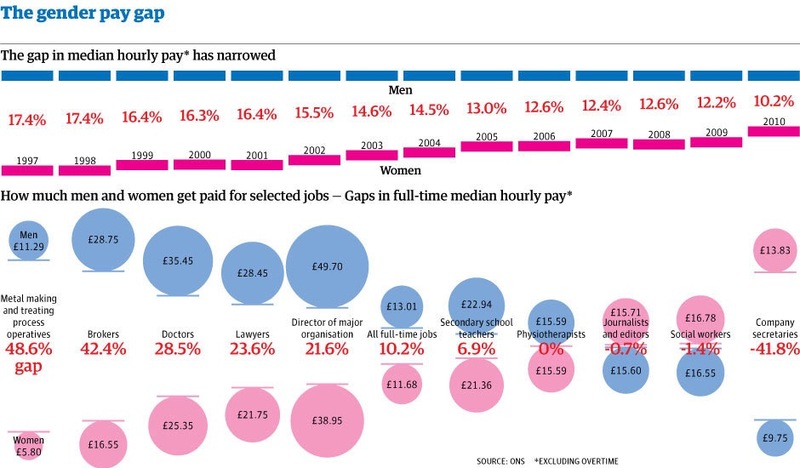 In addition to this, in 2012, 64% of the lowest paid workers were women. Taking into consideration that 76.5% of single parent households were headed by mothers, you can image that those who fall under both those brackets are going to be finding it pretty hard to provide for not just themselves, but their children. And the chances of those then going into universities? Students from private schools are still two and a half times more likely to attend a leading university than those from state schools. Obviously this is just a tiny part of the gender gap issue, and I’m sure people could hunt out plenty of counter arguments but you can’t really deny the facts above in black and white. And I hope that you’re encouraged to take a wider look at who’s around you and in what positions, so we can work towards a more equal society with equal opportunities for all.